The Falcons were minutes away of making Super Bowl XLVII in 2012, and want a big piece of that near title run team to come back in 2013. 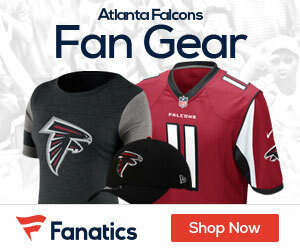 ESPN.com reports that GM Thomas Dimitroff said that he’s trying to get future Hall of Fame TE Tony Gonzalez to to return for one more season. “A guy who is 36 catching 100-plus balls (including the postseason), it just doesn’t seem like it’s time for him to move on,” Dimitroff said while visiting the Super Bowl media center. When Dimitroff offered that up without much prompting, I immediately asked if he had delivered that message to Gonzalez. “I definitely already have,” Dimitroff said. 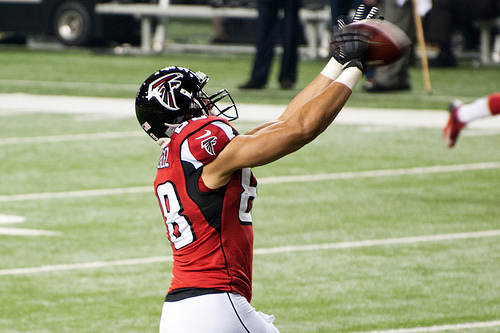 Gonzalez, 36, said several times late in the season he was 95 percent sure he would retire. But I think it’s significant that Dimitroff and the Falcons are making a hard pitch.